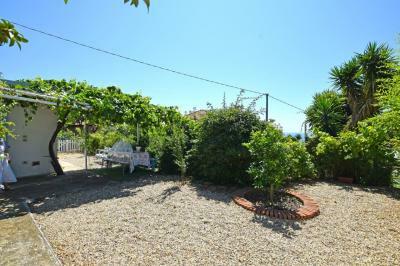 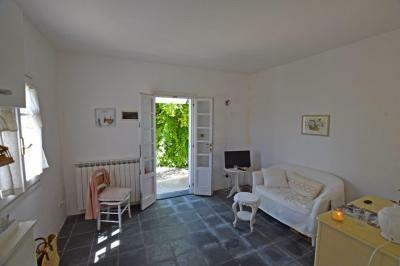 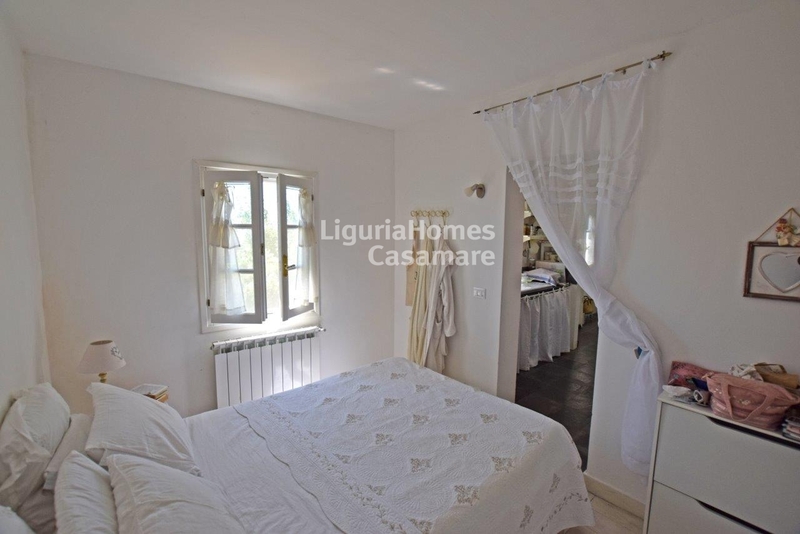 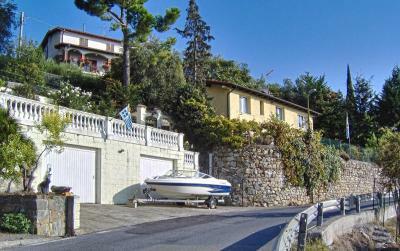 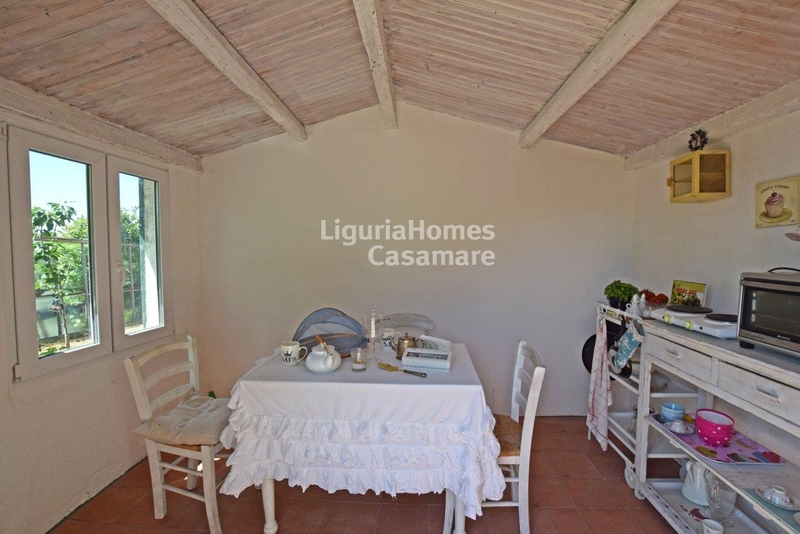 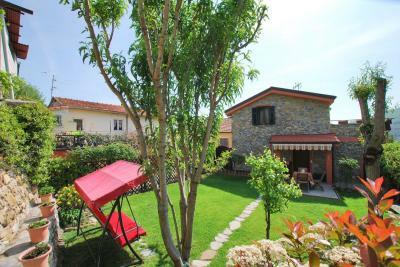 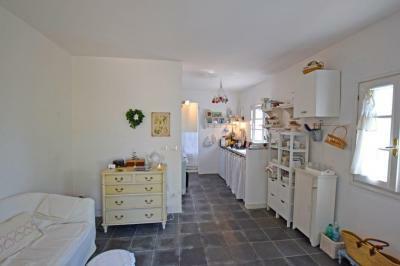 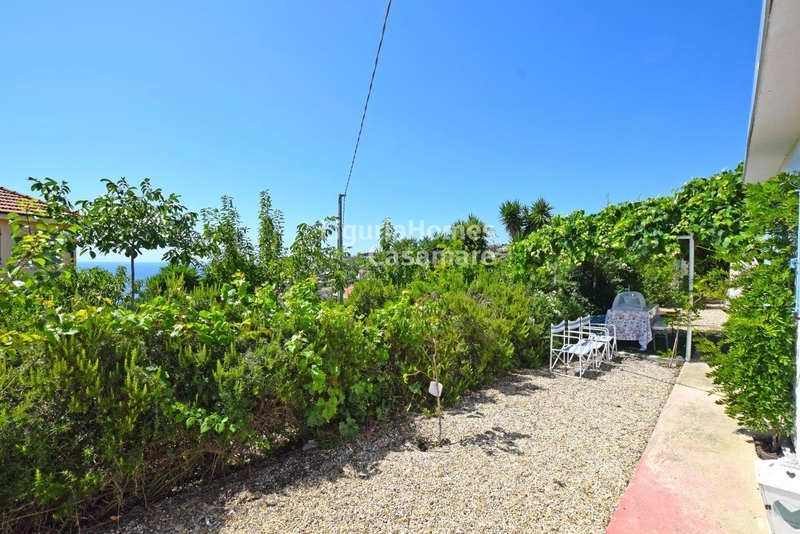 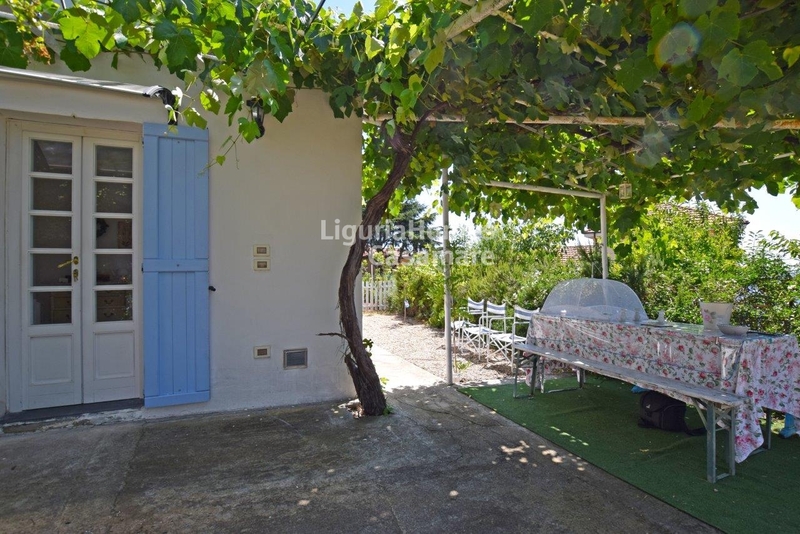 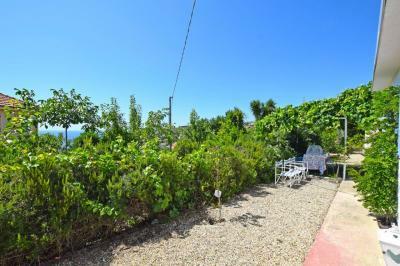 Sanremo: one bedroom detached house for Sale. On the first hills above Sanremo, near Via Padre Semeria, nice little detached house for Sale in Sanremo, situated only 5 min drive form the sea. 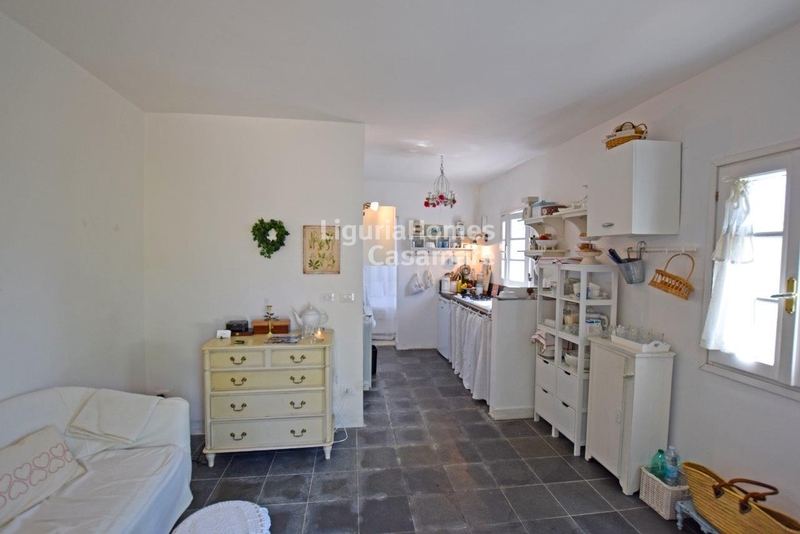 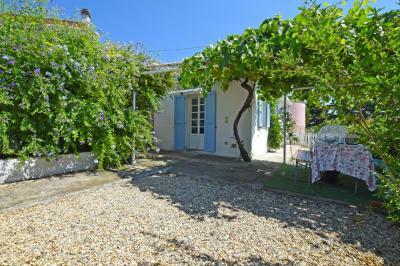 This independent little house for Sale in Sanremi consists of: living room with kitchenette, bedroom and bathroom. 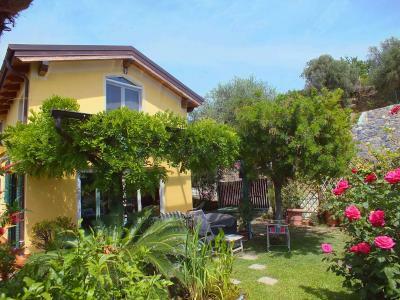 A patio and a nice little garden full of flowers surrounds the house. There is also a little dependance for guest with a bedroom.